Industry specific English, German, French, Italian, Spanish, etc. UNIVERSE CENTER LLC language center provides innovative teaching of the most popular languages worldwide, such as: English, German, Spanish, Italian, French, Polish, Chinese, etc. The fluency in a foreign language contributes substantially to the opportunities for individual development as well as career advancement. By means of foreign languages we become free to enjoy travelling experiences, feeling intricacies of original author’s concepts without ideas distortions caused by cultural differences and translation filters. With English ranked as one of the most widespread languages on the globe, our clients aim at increasing their chances for success in business world. Therefore, German, French, Polish, Italian, and Spanish are great assets for future growth prospects. 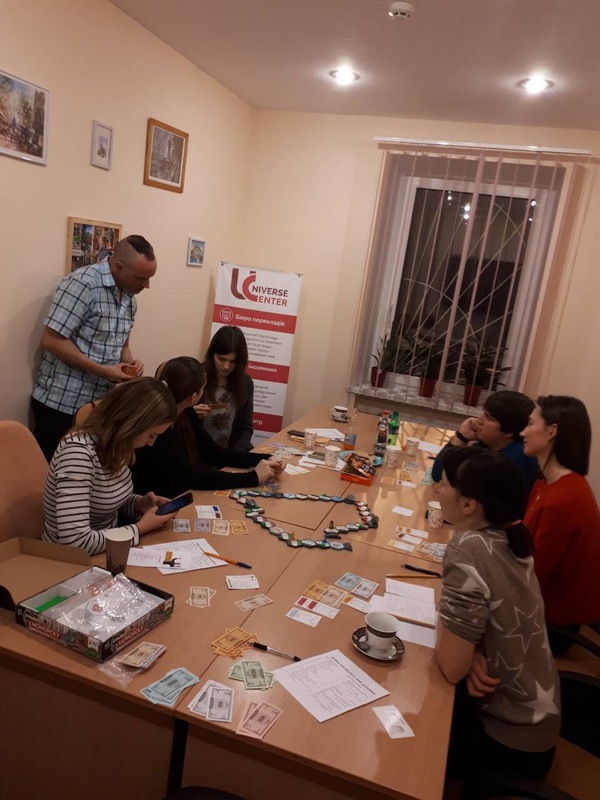 For instance, Polish is the popular language to learn among competitive students and businessmen, who pursue reinforcement of Ukrainian Polish connections, and position of our country in Europe. Apart from various innovative business-oriented programs, UNIVERSE CENTER offers hands-on language improvement. Skillfully implementing communicative teaching methods, our professionals provide conversational assignments and modern strategies of language learning such as interactive workshops, presentations, and online learning. Our students become engaged in a wide range of educational activities, which facilitates the process of studying immensely. We value progress of our clients and are eager to make it trackable for everyone since awareness of individual advance is a huge motivation. For this very reason, we encourage our students to monitor their development and enhance the efficiency of a whole language learning experience. UNIVERSE CENTER’s team consists of qualified professionals with years of experience behind them. 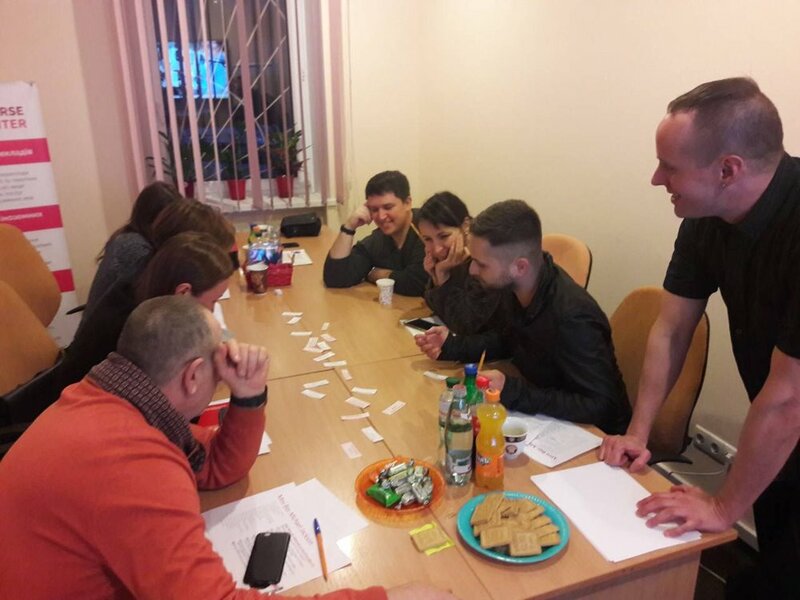 We motivate our students to learn languages and, moreover, we constantly upgrade our own professional expertise to be aware of the latest trends and tendencies in teaching methods. 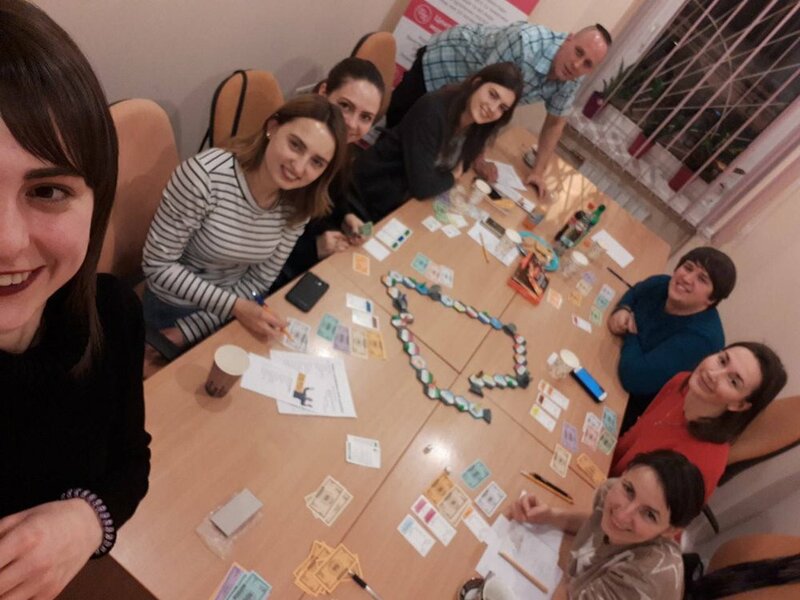 Hence, our teaching method is a complex approach of immersion into the language, attracting state-of-the-art techniques which include associations, interactive and conversational games as well as short-term intensive language programs. Why will you benefit from an international certificate? Increased chances of obtaining of new job opportunities and advancement. Facilitation of adaptation process when moving to another country either for studying or permanent residence. After identification of your initial language level and discussing your expectations, you will be offered a tailor-made program that will meet your needs to the fullest possible extent. We will offer the most convenient for you class structure and schedule. You might want to study either at our office or at home. International English exams require a great concentration both during the preparation and tests taking. That is why we are continually working on making the process of studying interesting as well as fascinating. While studying you will be able to clarify your strong sides and zones of potential development. That will help us to understand what we can do so that you achieve maximum possible results as soon as possible. Upon the completion of our exam preparation program you are granted a certificate that confirms that you have passed course in exam preparation. We are mutually responsible to deliver best results. It is our greatest pleasure to help you certify your knowledge. The ability to communicate by means of a foreign language is one of the most important skills to master in the modern fast-paced world. 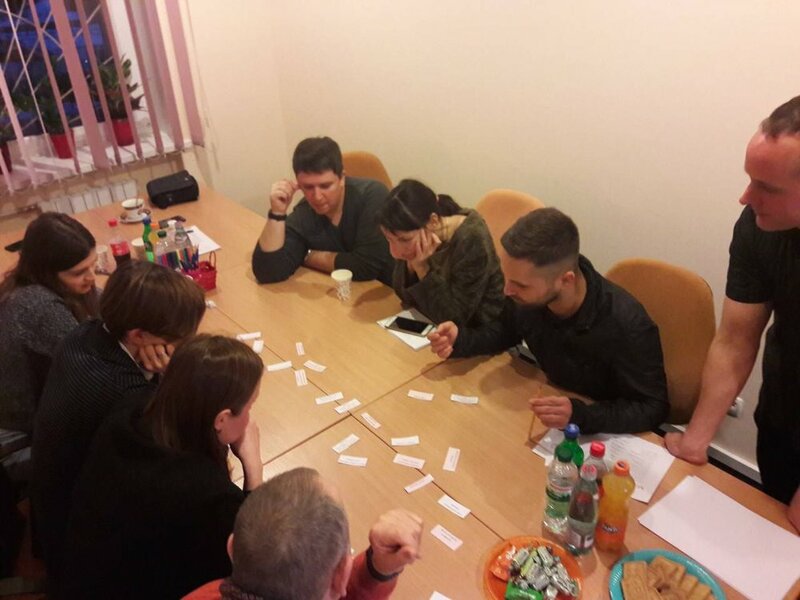 Our company offers speaking clubs that are carried out by native speakers. There is no one who can explain and demonstrate all of the subtleties of the language you are learning better than a person born and bred in that very country, the language of which you are studying. Native speakers deliver interesting topics, expanding your vocabulary in both daily and business life situations, giving you an insight to both the language and the manner of communication. Our native speakers are experienced, certified teachers. For instance, speaking of English, intense English communicative course to be more specific, an intense learning of English appears to be the most effective when you are in English speaking environment. We have combined native speaker classes with the intense English learning course to facilitate your speaking skills, and activate your passive vocabulary, which results in achieving fluency in English.